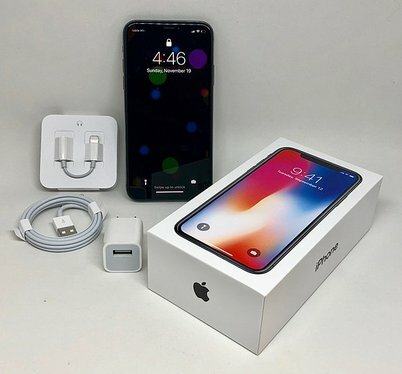 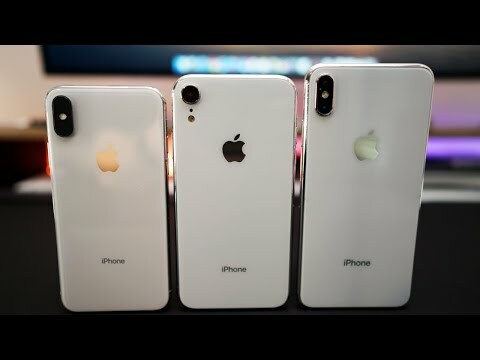 California: Apple may be mum on its plans for this year’s iPhone lineup but that does not stop curious fans from digging into the beta software and hunt for design details. 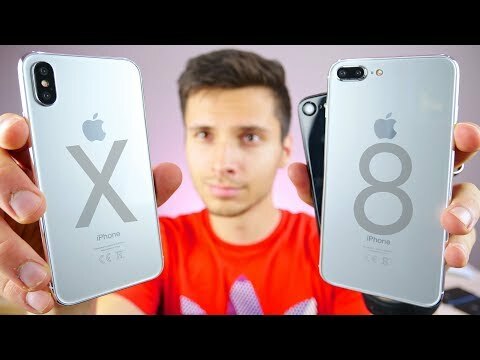 iPhone 8 vs iPhone 7: What will the differences be? 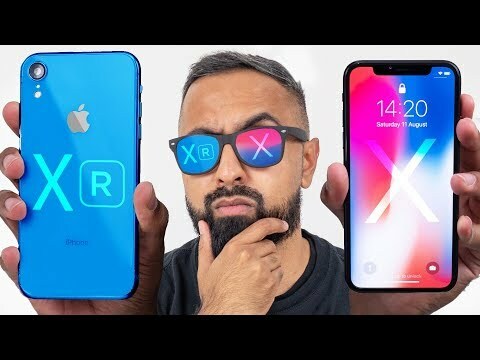 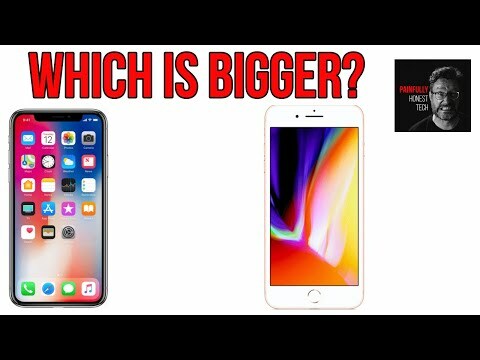 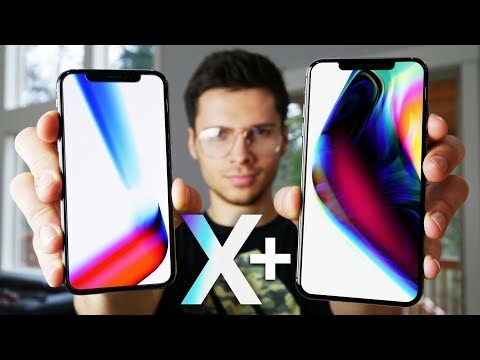 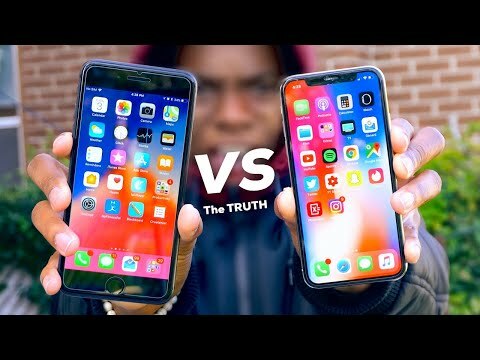 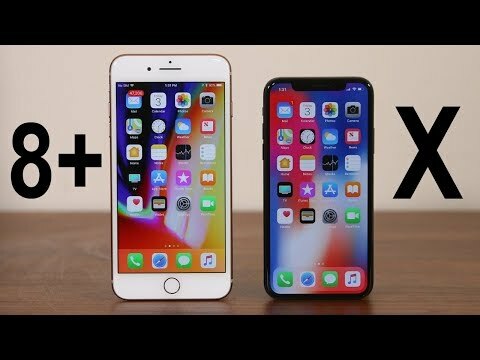 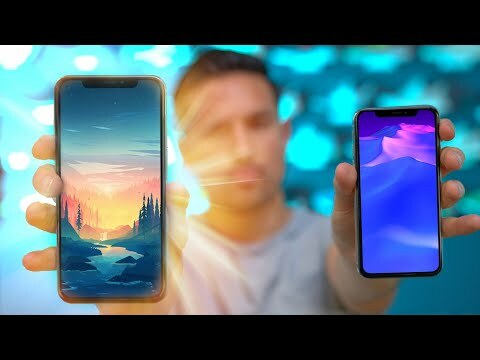 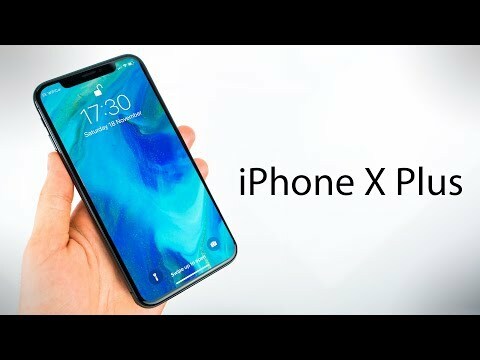 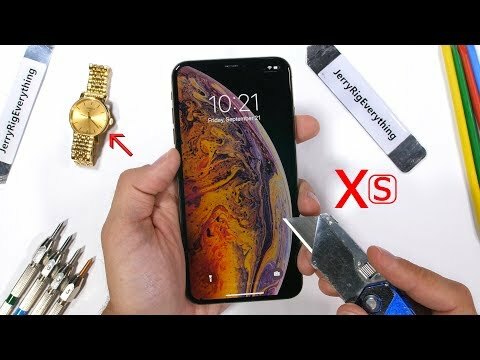 The 2018 iPhone X Plus Will Be BIG!